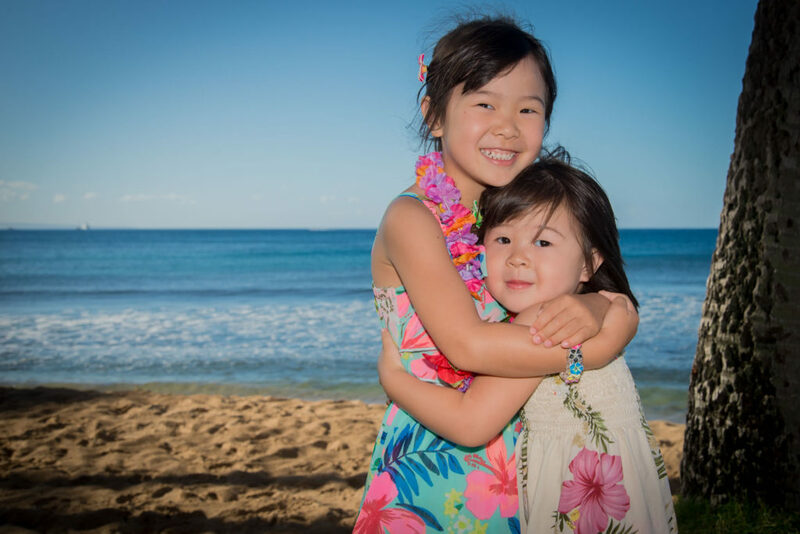 Length of Session: Our skilled photographers will take you on a half hour journey capturing your every Maui moment. The editing process takes approximately 30-45 minutes, during this time relax and enjoy the amenities of the resort. 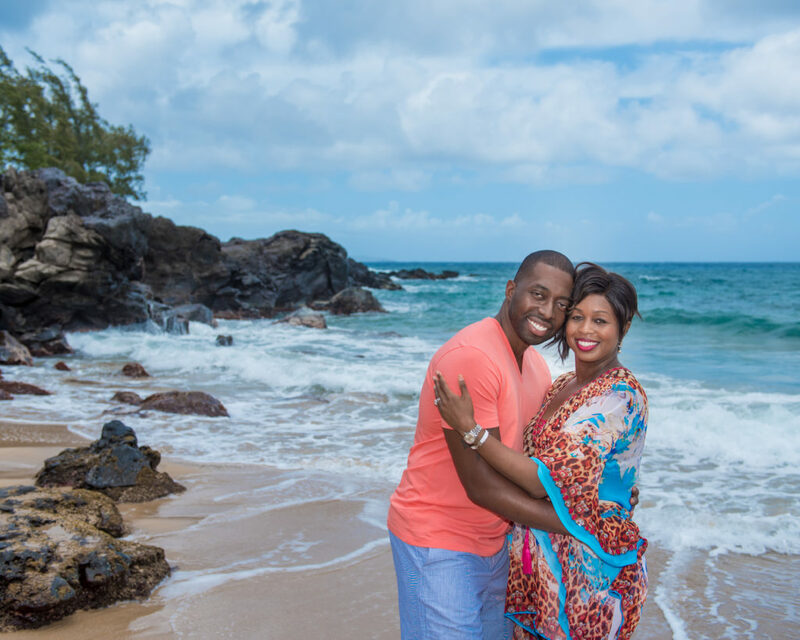 You’re invited back to view a customized slide show of your session with your photographer. All packages feature high resolution digital images that we are certain will become cherished family keepsakes. 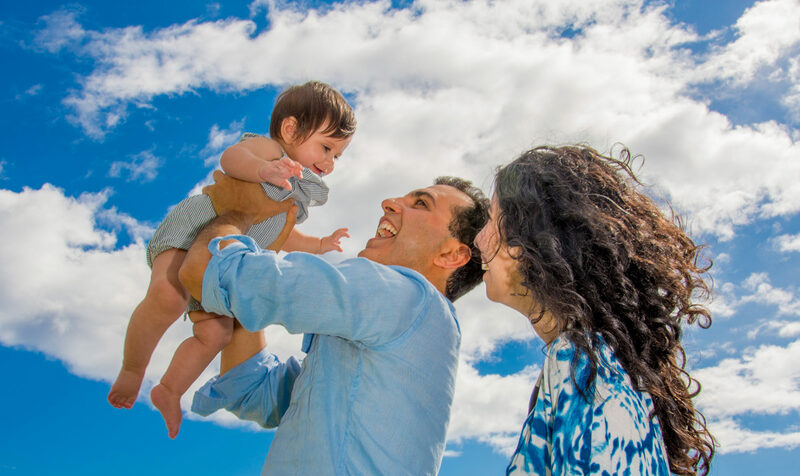 A Photo session with Forever Maui is an easy experience that will be fun for everyone! 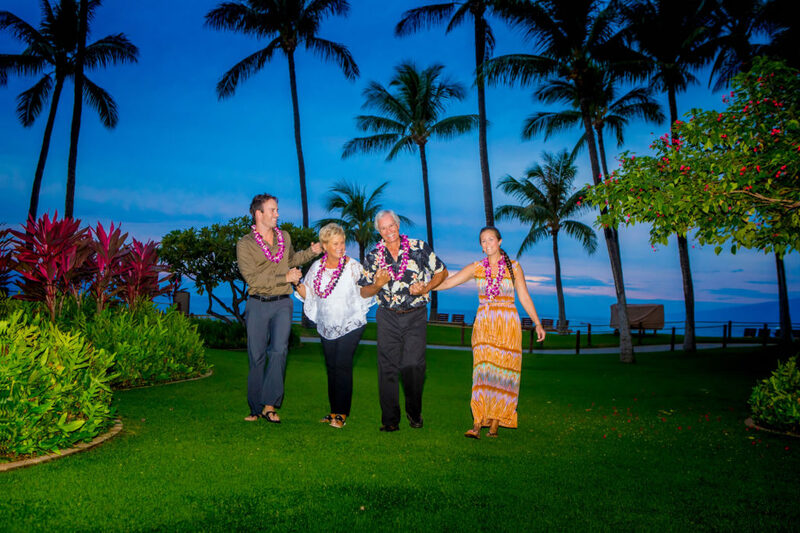 Although you may certainly wear whatever you wish, solid colors generally work best with our spectacular Maui backdrop.